In between the thick fog and the gale-force winds the Association of Sail Training Organisations (ASTO) managed to fit in its 15th annual Small Ships Race on Saturday October 6th. 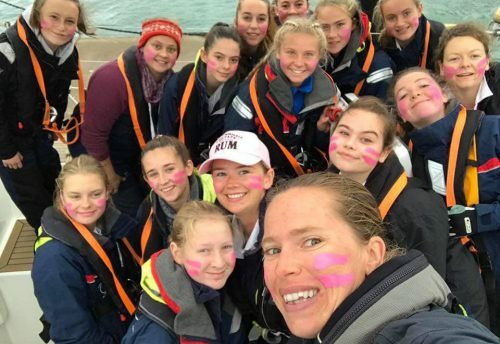 This Cowes based event, on the first Saturday every October, saw 22 sailing vessels crewed by 190 trainees aged between 12 and 24 race West from the Royal Yacht Squadron start line, down to Lymington, and back. Fresh North Westerly winds made for some active sailing. 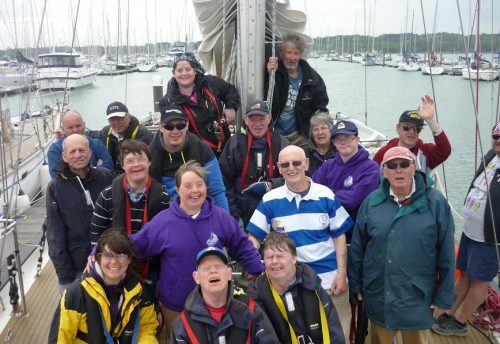 As per tradition, all four of the Rona Sailing Project (RSP) boats took part; Donald Searle, Rona II, Merrilyn and Lady Shona. All the crew were selected from Scott and Amory Award holders from the 2018 season. 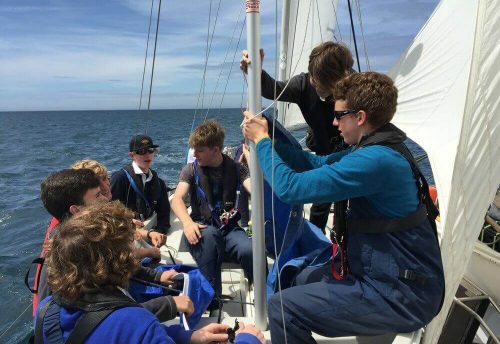 The competitive event is for many, the highlight of the sail training season and this was certainly true for the RSP crew who took part. With a total of 63 trainees and Afterguard, the RSP were a force to be reckoned with on and off the water. For the RSP, the results were fantastic. Rona II came first in class, and received line hours and won the coveted Aurora Trophy, as the overall winner a mere 36 seconds ahead of Maybe. Merrilyn and Donald Searle came second and third in class respectively. While we are incredibly proud of all of our crew, Afterguard and boats. 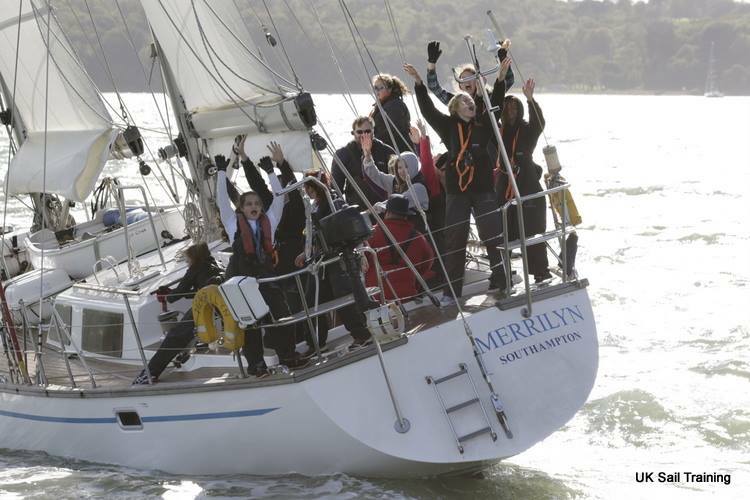 Merrilyn’s participation made RSP history this year as everyone on board was female. Not only that, but all 6 Afterguard: Skipper, Mate, Watch officers and the Watch Leaders started in the Project as trainees. Furthermore, Merrilyn was awarded the Richard Langhorn trophy, ‘for the vessel that best represents the spirit of the race’ for their friendliness, constant singing and keeping up spirits while wet and cold. The Cowes Small Ships Race is organised by ASTO in partnership with the Royal London Yacht Club and supported by Isle of Wight based organisations including the Royal Yacht Squadron, Cowes Yacht Haven, Herapath Shenton Trust, RLYC Youth Trust, Cowes Rotary, Delphie Lakeman Trust and others, all of whom the RSP would like to extend sincere thanks.